The Safe & Most Humane Bat Removal! The Safest & Most Humane Bird Removal! Don't Let Pesky Bees & Wasps Get You Down! Humane Wildlife Control, Removal & Exclusion Services For Over 25 Years! We Get Them Out, We Keep Them Out! Have you spotted bats on your property? Don't try to tackle the problem on your own. 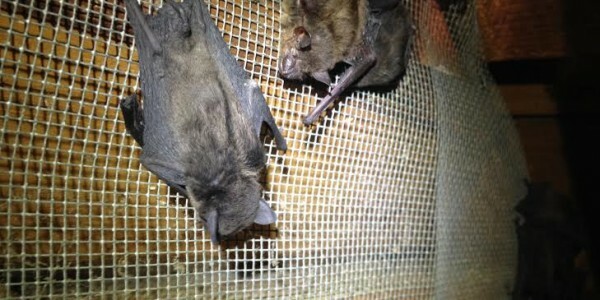 The longer you live with bats, the more exposed you'll be to the diseases they might carry. 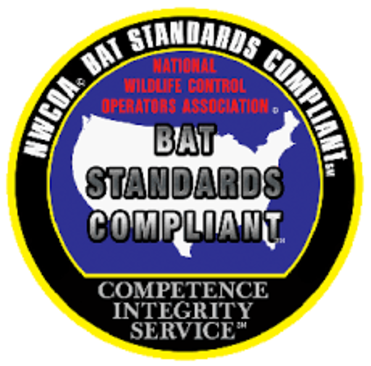 At ASAP Wildlife Control and Removal, we offer reliable bat control services for customers in Richmond, VA and Chapel Hill, NC. 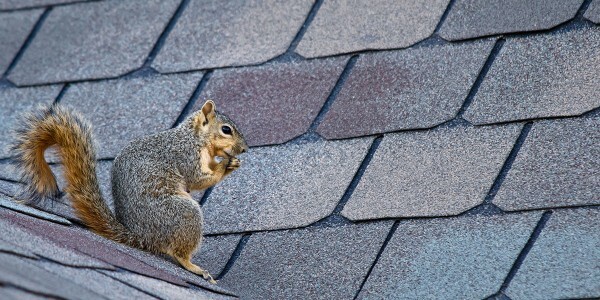 ASAP Wildlife Control and Removal is Richmond Virginia's and Chapel Hill North Carolina's best choice for any and all of your mammal removal services. 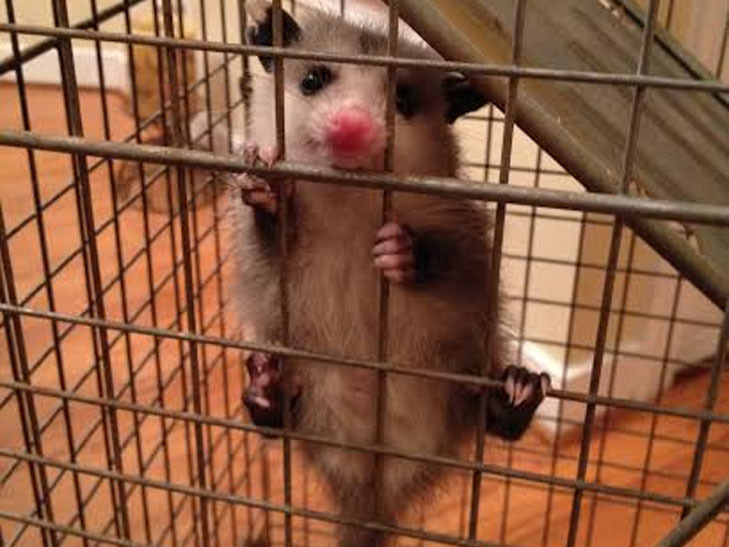 Whether you have bats in the attic, a pesky rodent problem, or a curious opossum snooping around where it shouldn't. Usually you don't think of birds as being a wildlife issue, but sometimes they find places into your home or office to nest that they shouldn't. 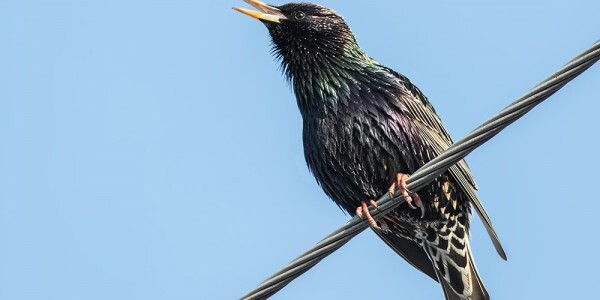 Not only can a bird infestation create quite an annoying mess to your property, but if not treated immediately it can also cause extensive damage as well. No one likes dealing with snake(s), its understandable. 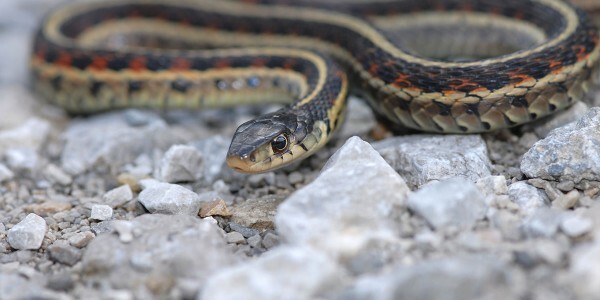 Never fear snake(s) again, instead give ASAP Wildlife Control and Removal a call for any of your snake(s) removal needs! 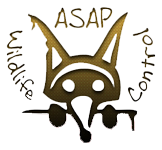 Welcome to ASAP Wildlife Control and Removal! We are a team of licensed and insured specialists with over 25 years of experience in wildlife removal and exclusion. We tackle almost anything from bees to bats, to snakes and raccoons. Please Give Us A Call 24/7! Over 20 Years And Counting! Dan came out to get some bats out of my attic and did an amazing job. He was professional and my bats were gone in a few days. I recommend him to anyone. For any of your wildlife control needs call ASAP Wildlife! They are the best in town. Would highly recommend!